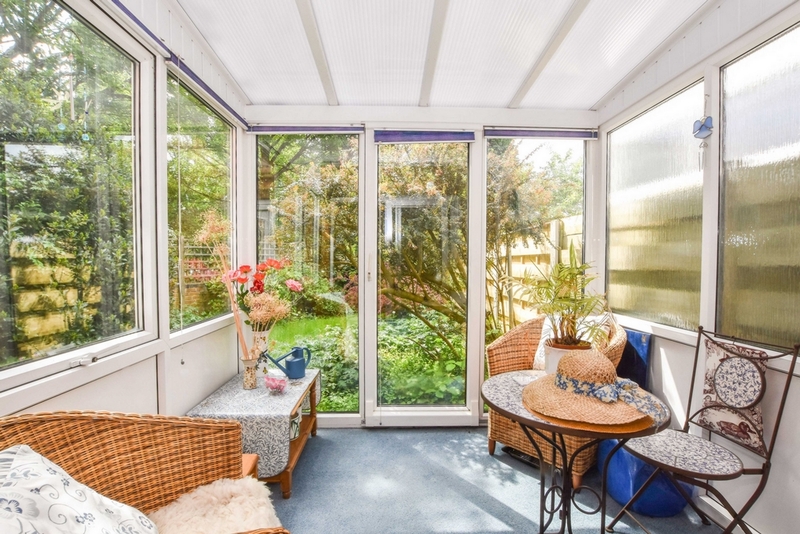 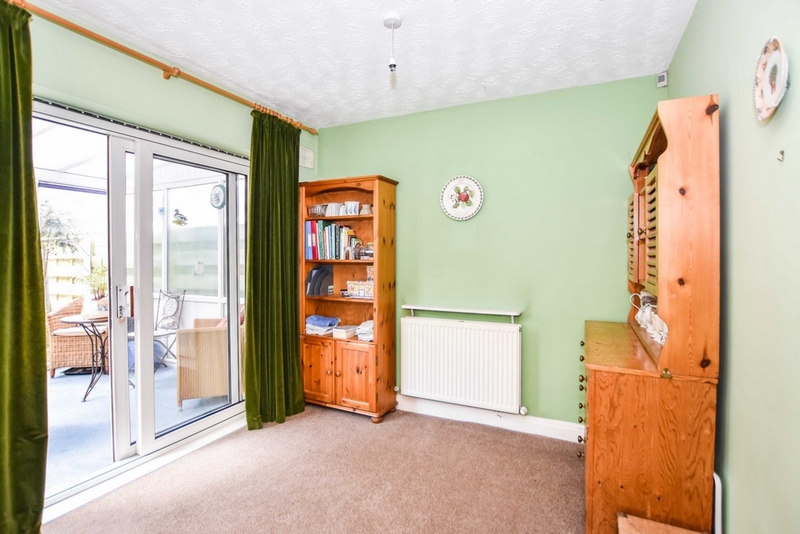 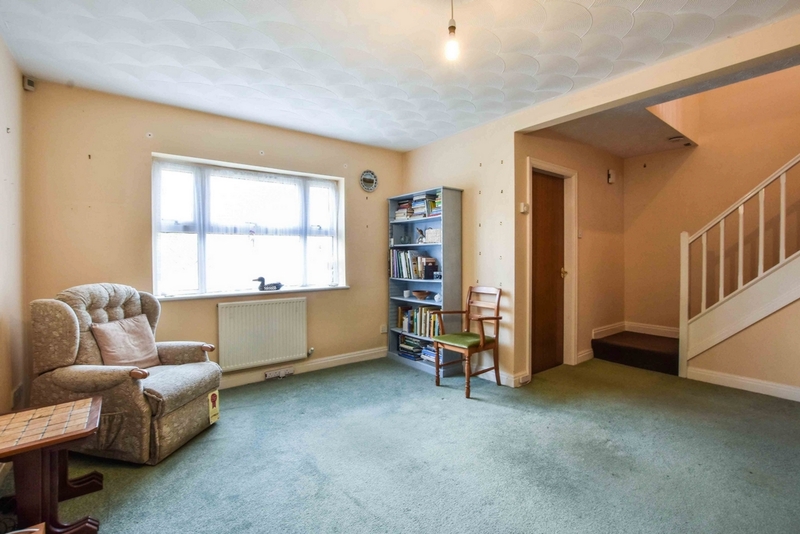 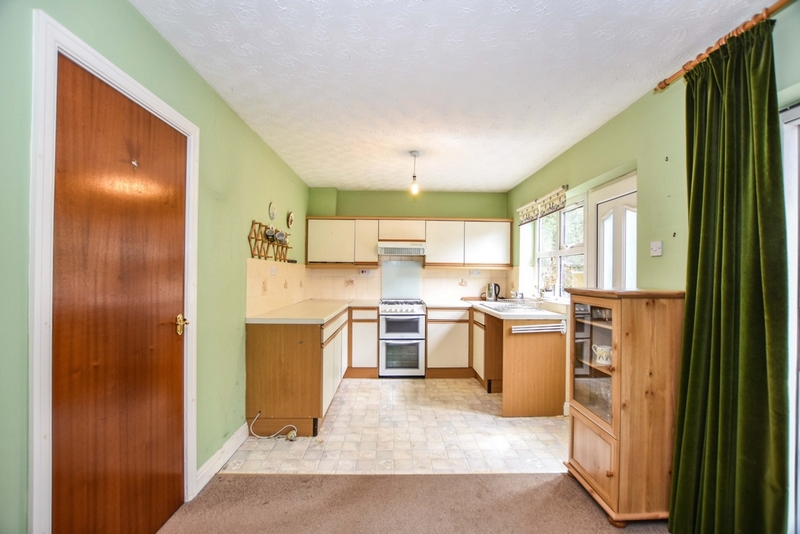 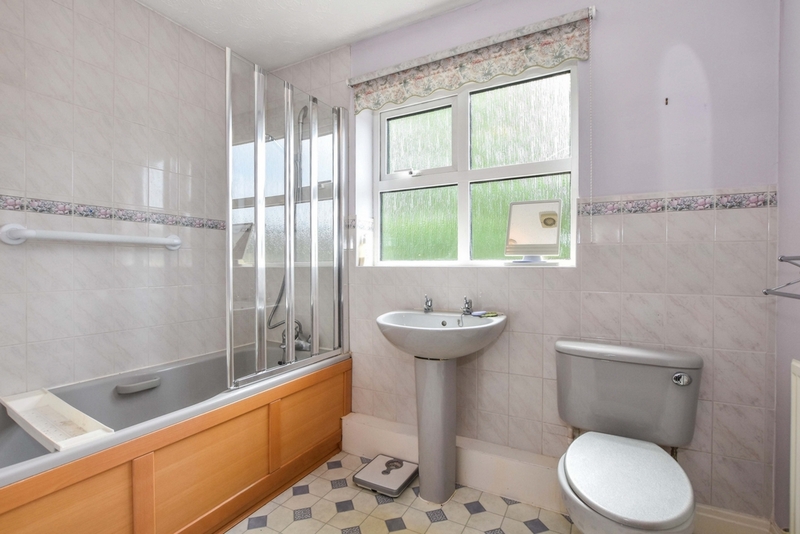 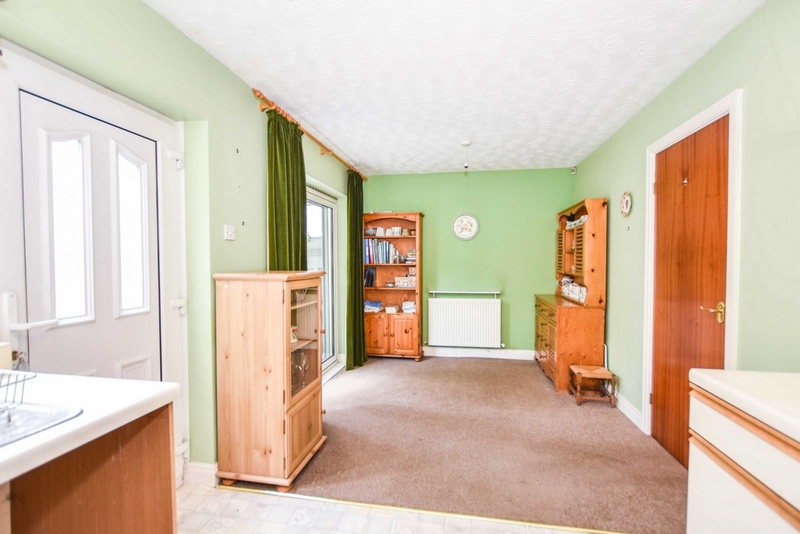 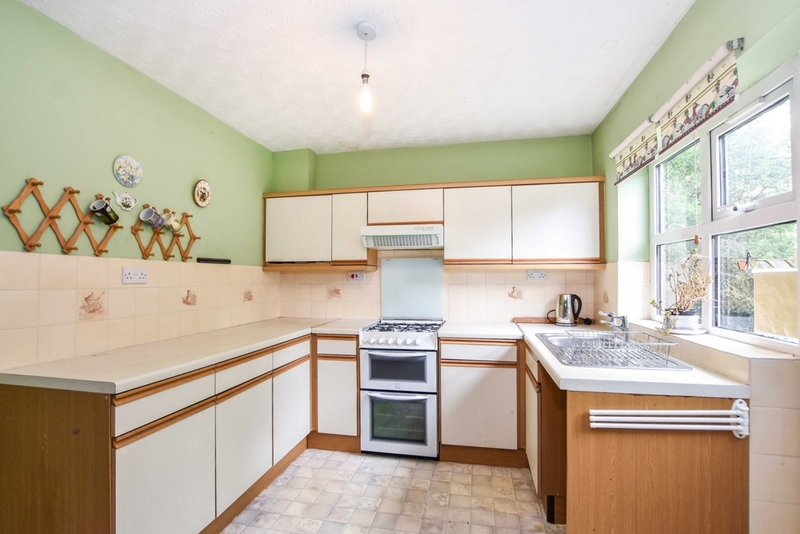 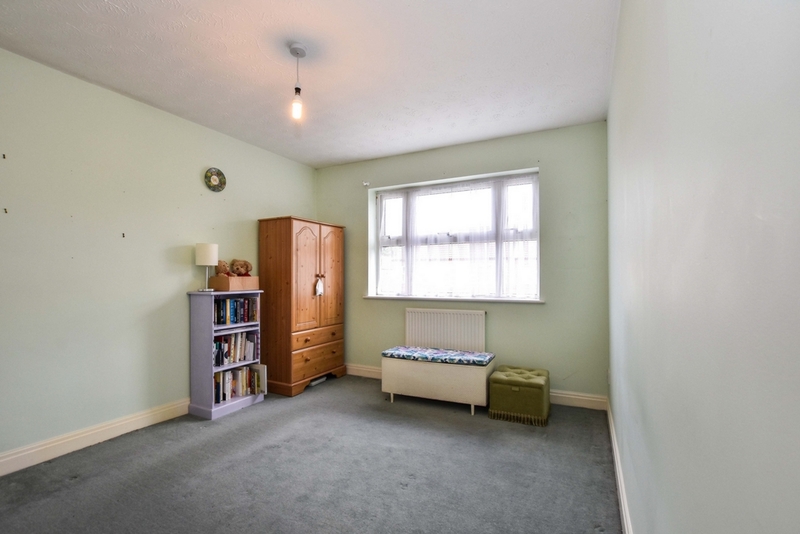 THREE BEDROOMS - CONSERVATORY - ATTACHED GARAGE - ENCLOSED GARDEN - VACANT POSSESSION. 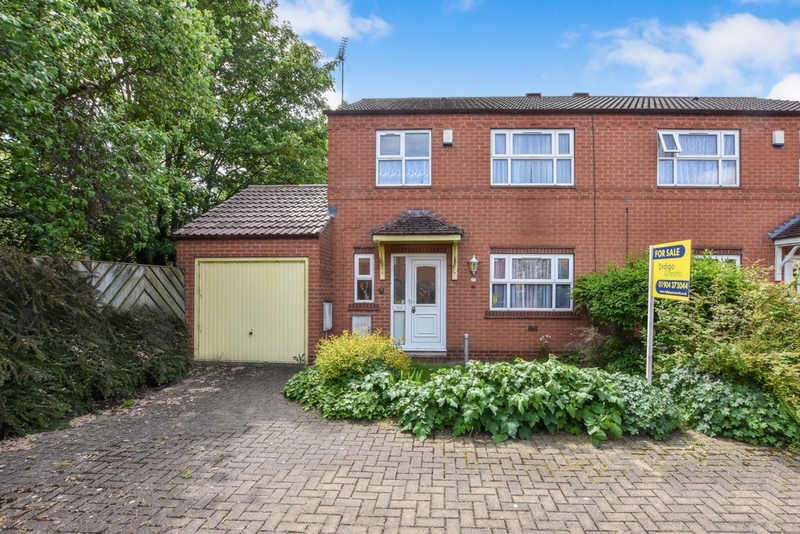 Indigo Greens are delighted to offer to the market this well proportioned three bedroom semi detached family home in the quiet and tucked away cul-de-sac of Bowling Green Court just off Haxby Road. 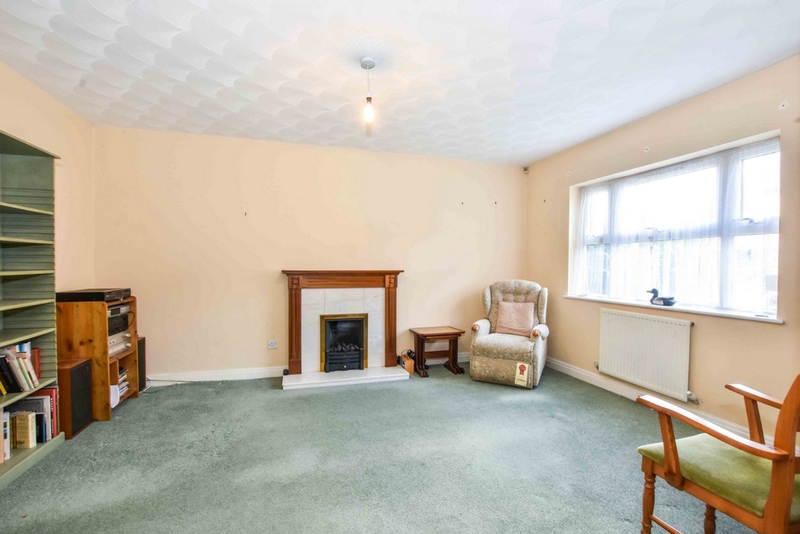 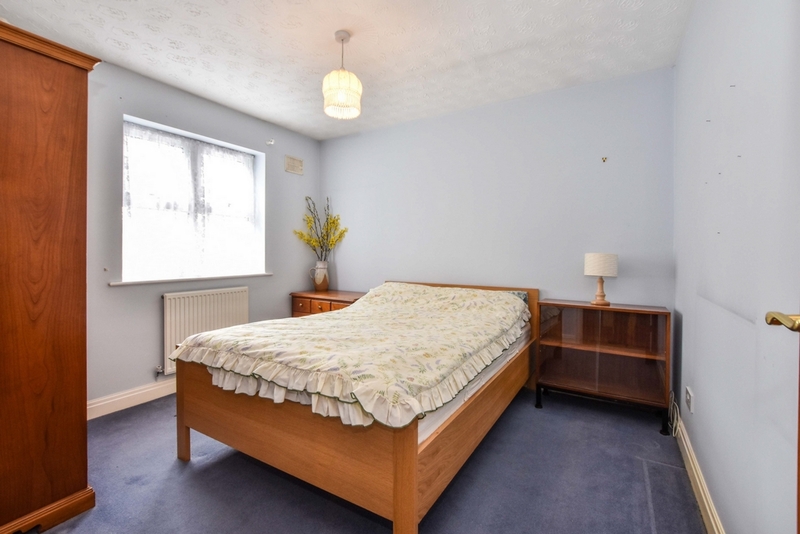 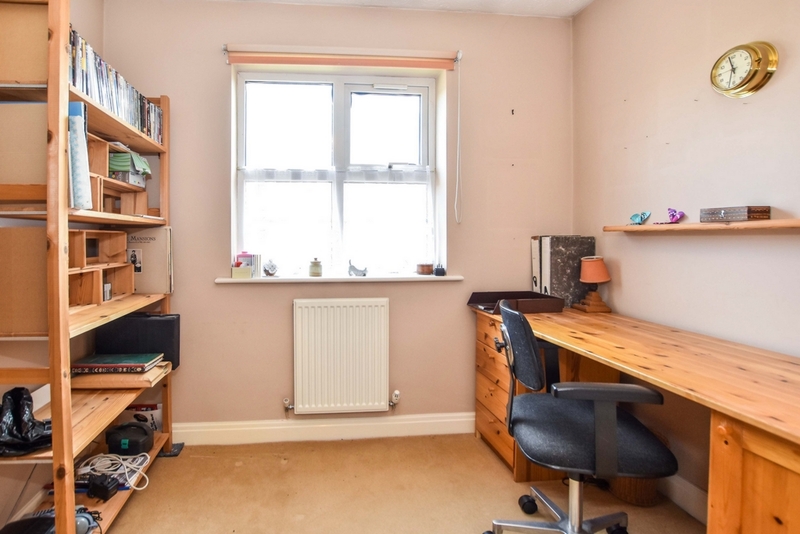 The good sized living accommodation which does require some internal cosmetic updating briefly comprises: Entrance Hall, ground floor Cloaks/WC, Lounge, Kitchen/Diner, Conservatory, first floor landing, three Bedrooms and three piece Bathroom suite. 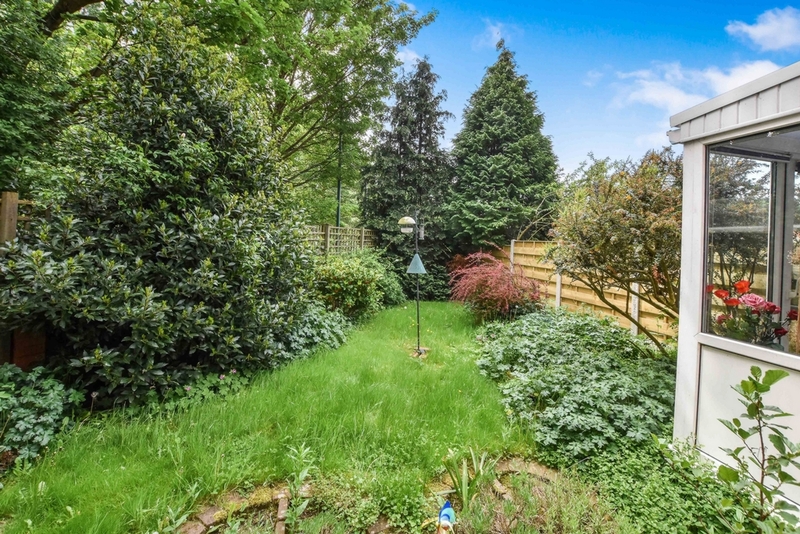 To the outside is a low maintenance front garden with driveway providing off street parking and leading to attached brick garage whilst to the rear is an enclosed garden with mature trees and bushes with a walled boundary. 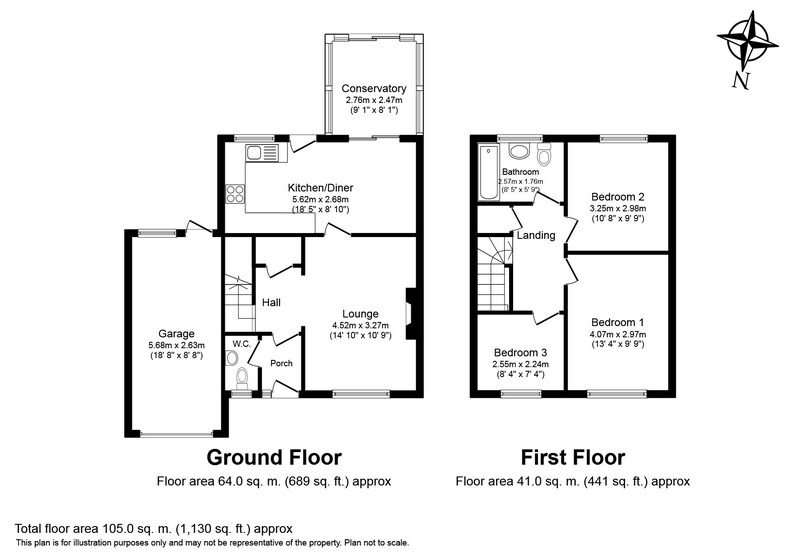 The rear is laid mainly to lawn, paved sitting area, bushes and trees. 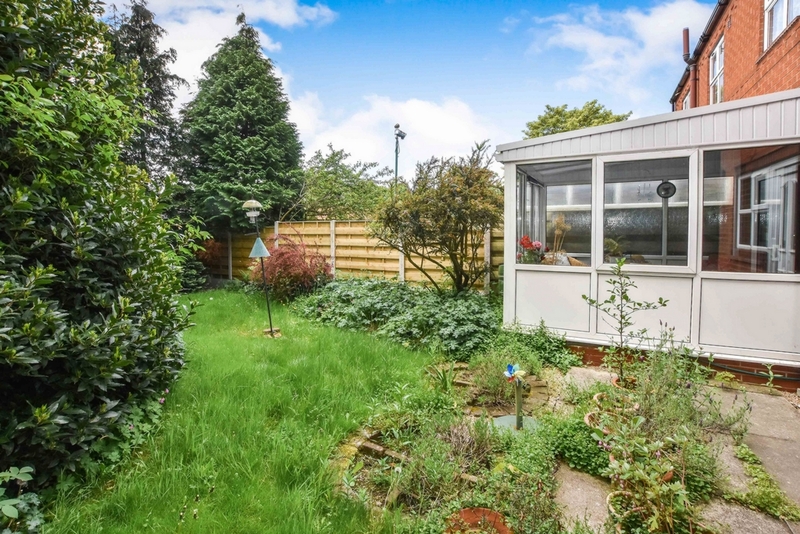 To the front is a low maintenance garden with driveway providing off street parking and leading to attached garage.